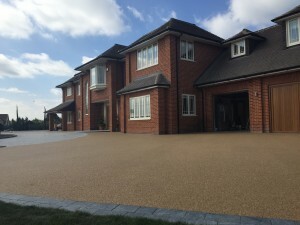 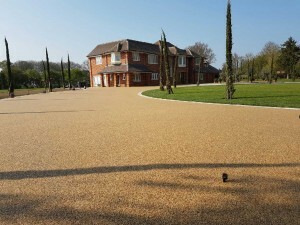 LeesonBound products were installed onto a large drive in Essex giving the property a high quality finished look. 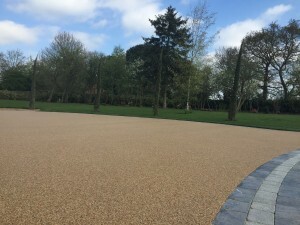 The company that carried out the installation had to rectify the previous installers ground work that was not up to standard. 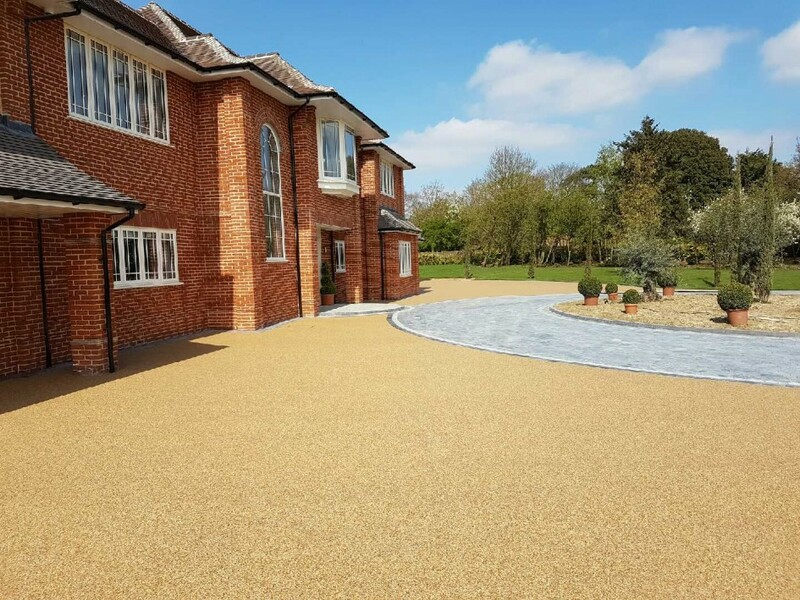 The end result provided the customer with a high strength, exceedingly durable system that will be easy to maintain and looks stunning.